L’Airone rosso (Ardea purpurea) è sicuramente il più elusivo e difficile da vedere fra gli aironi. esclusivamente vedere nel chiaro del Comune, a ridosso della Pineta San Vitale, un punto della valle caratterizzato dalla presenza di acqua dolce. 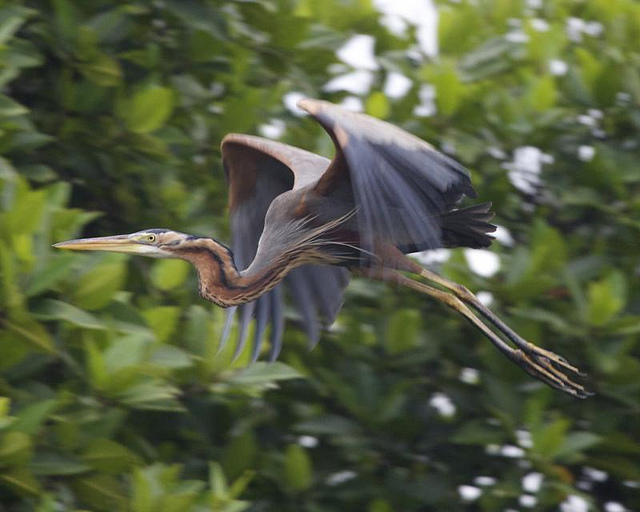 This entry was posted in avifauna del Delta and tagged Airone rosso, aironi, Ardea purpurea. Bookmark the permalink. I and my pals have already been viewing the best techniques from your site and instantly I got a horrible feeling I never expressed respect to the blog owner for them. My boys are actually consequently passionate to learn all of them and already have clearly been having fun with them. Appreciation for turning out to be so helpful as well as for going for varieties of really good issues millions of individuals are really needing to learn about. My personal sincere apologies for not expressing gratitude to you earlier. Great share, I just passed this onto a university student who was doing a little research on this. And he in fact purchased me lunch because I discovered it for him. smile. So let me rephrase that: Thanks for the treat! But yeah Thank you for spending the time to discuss this, I feel strongly about it and enjoy reading more on this topic. If possible, as you gain expertise, would you mind updating your blog with more details? It is extremely helpful for me. Big thumb up for this blog post! Hi, Neat post. There is a problem together with your website in internet explorer, could check this… IE still is the market leader and a good part of folks will omit your great writing due to this problem. Only wanna input that you have a very nice web site , I love the design and style it really stands out. Hi, Neat post. There’s an issue along with your web site in web explorer, could test this… IE nonetheless is the marketplace leader and a good component of other folks will pass over your wonderful writing because of this problem.